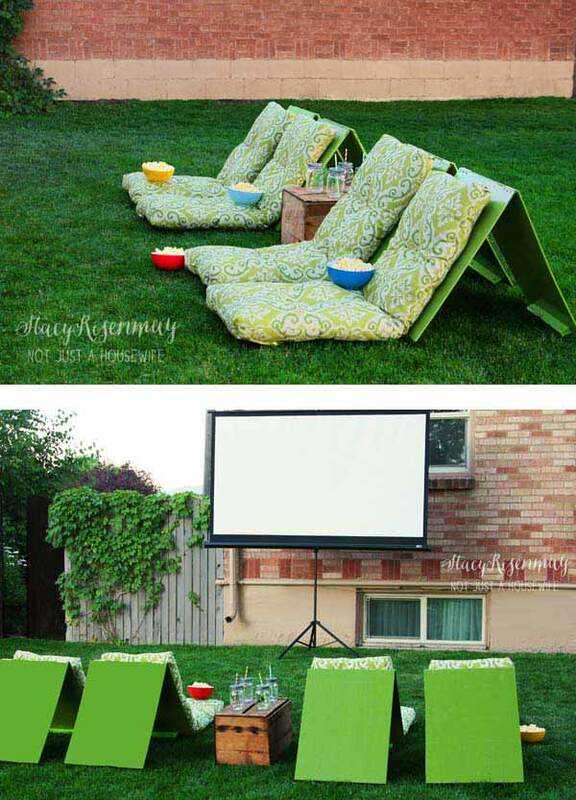 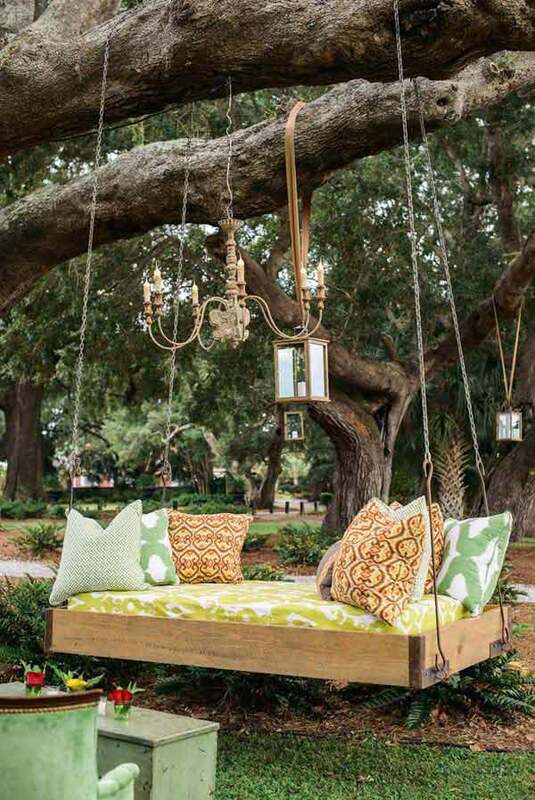 This summer, turn your garden into nice and comfortable place for hanging out with your friends. 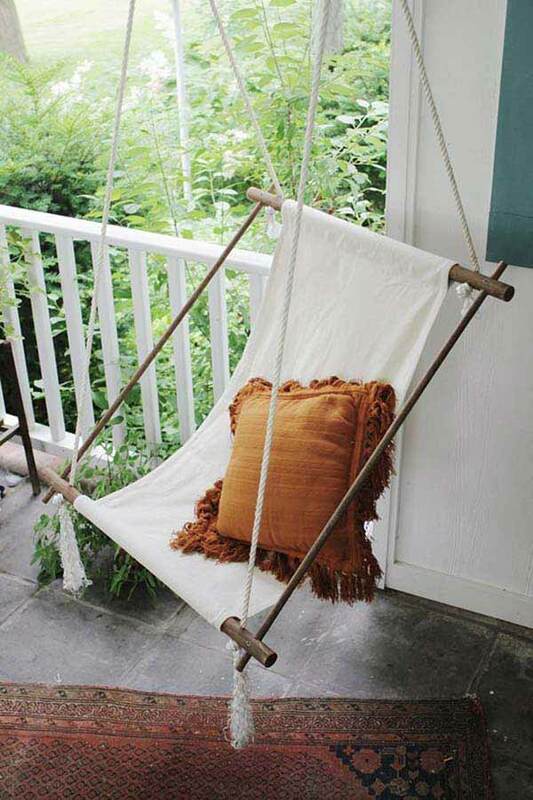 You can easily turn it into a relaxing zone. 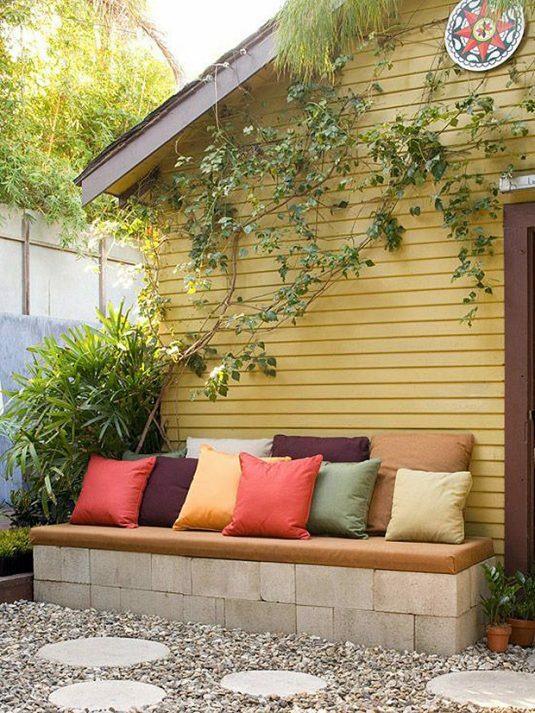 Add a comfortable seating area and you are already done. 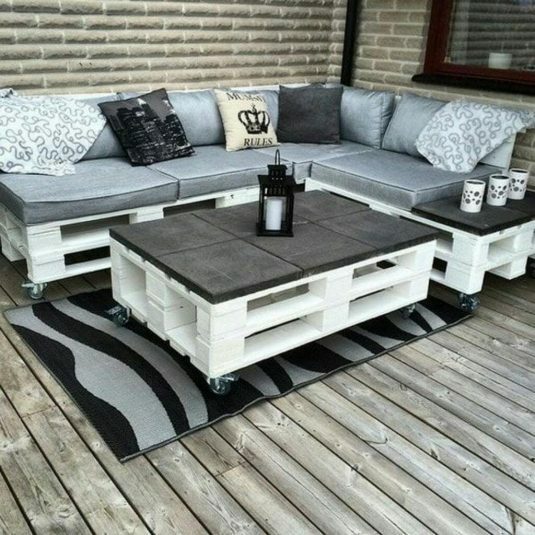 Buying it can be a little expensive. 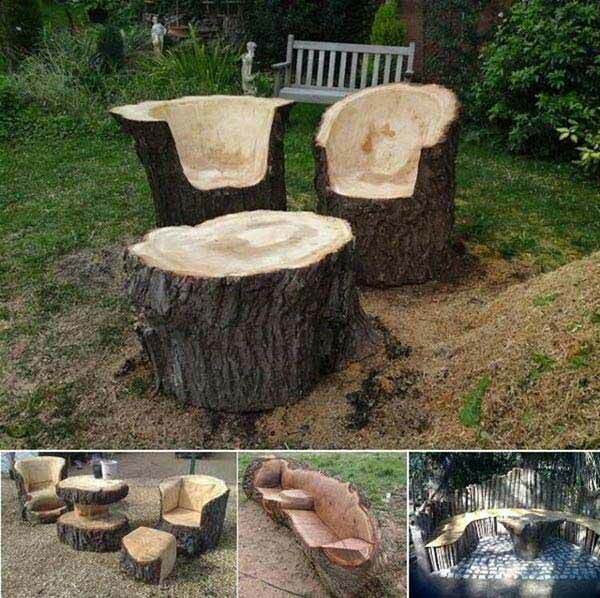 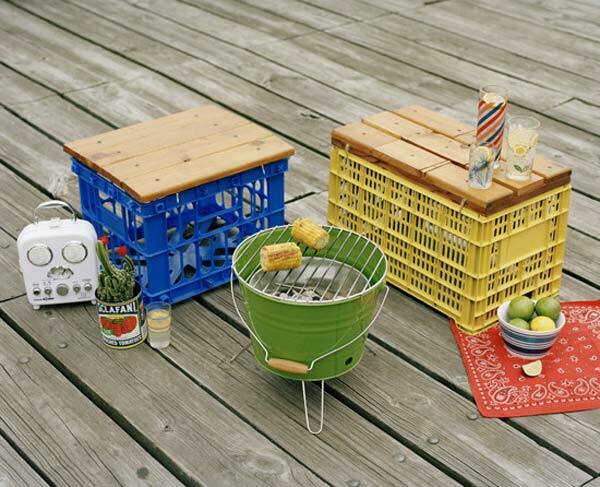 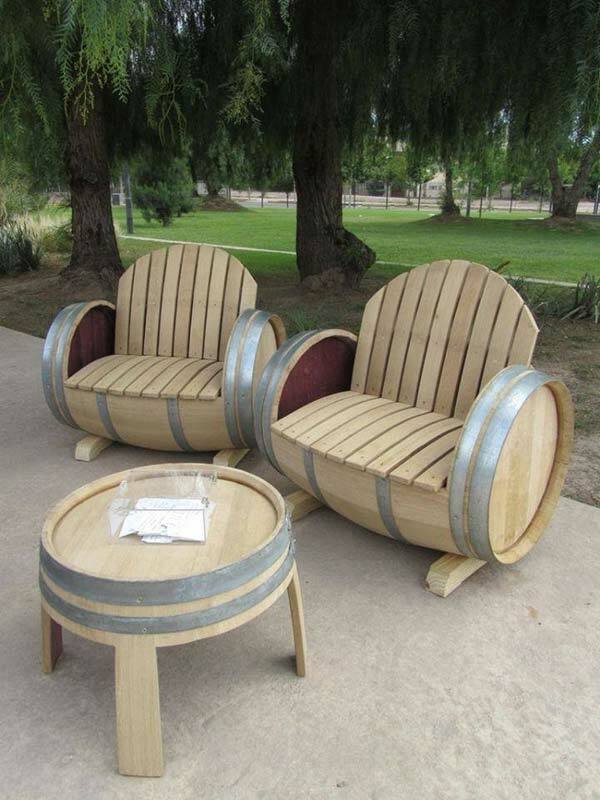 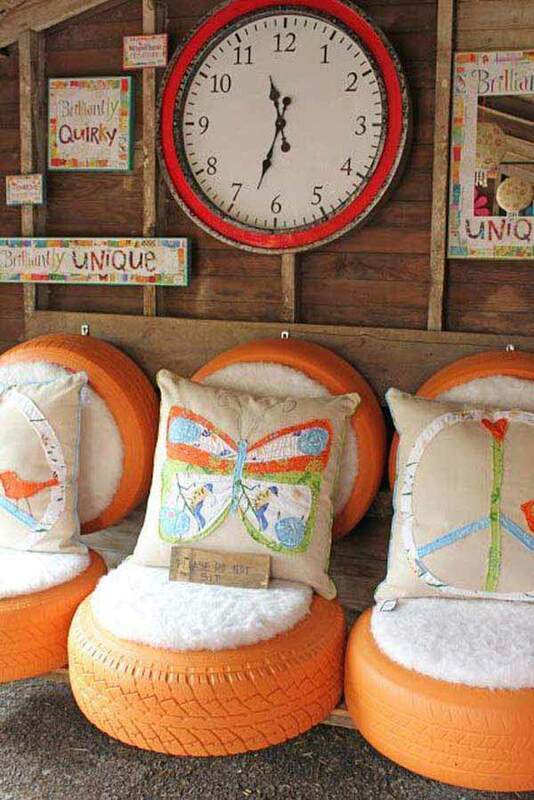 If you want to do it for less, then why don’t you make your garden furniture out of old things? 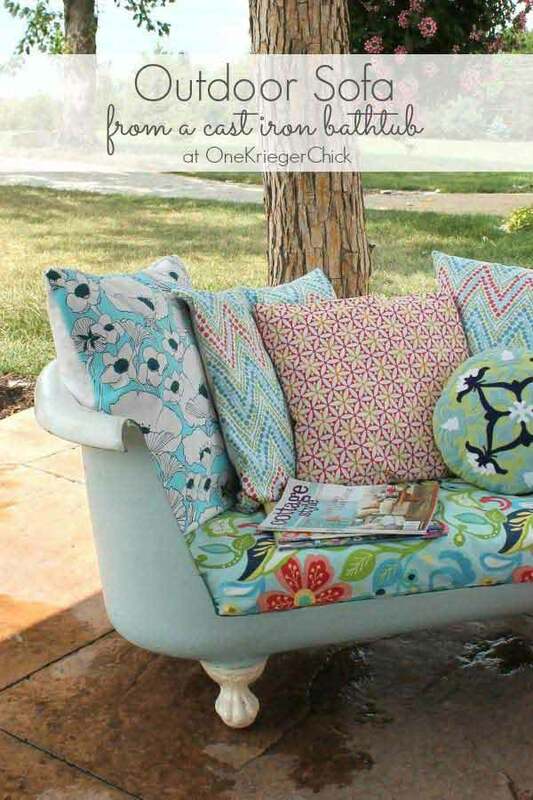 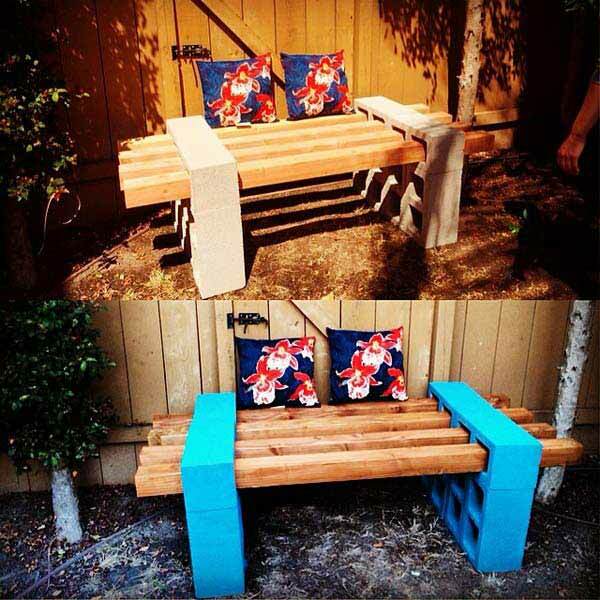 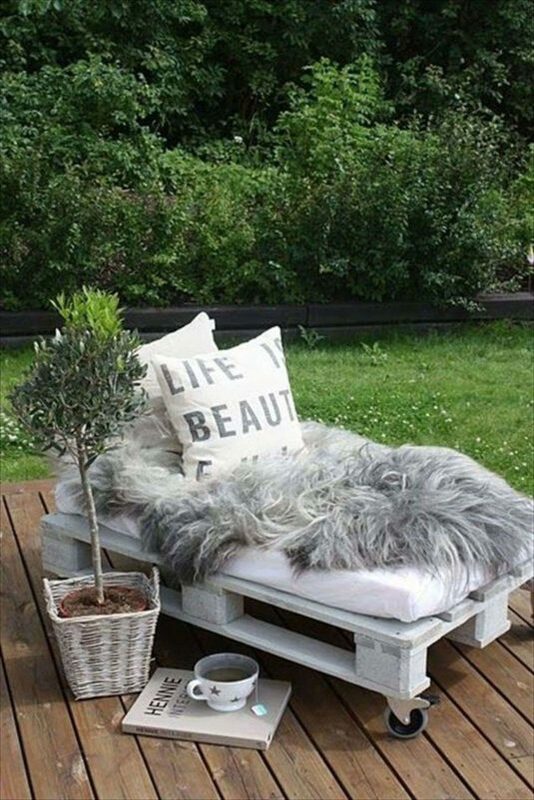 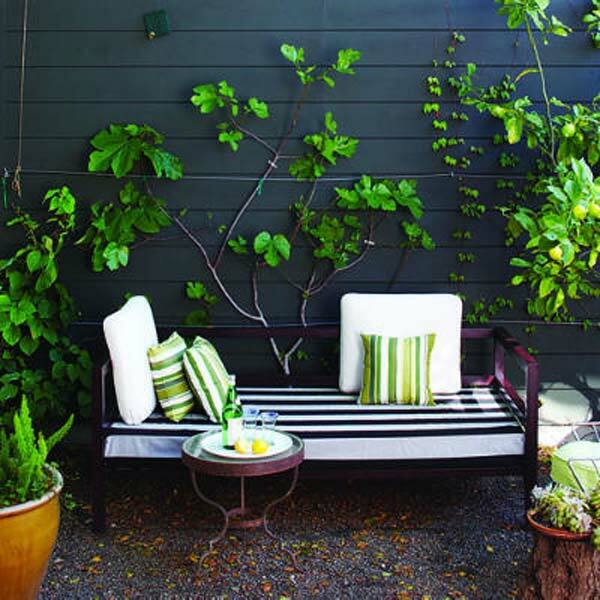 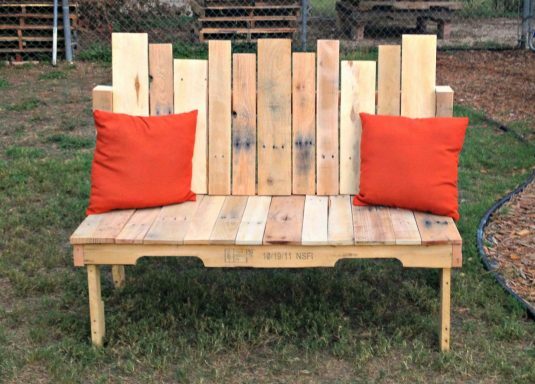 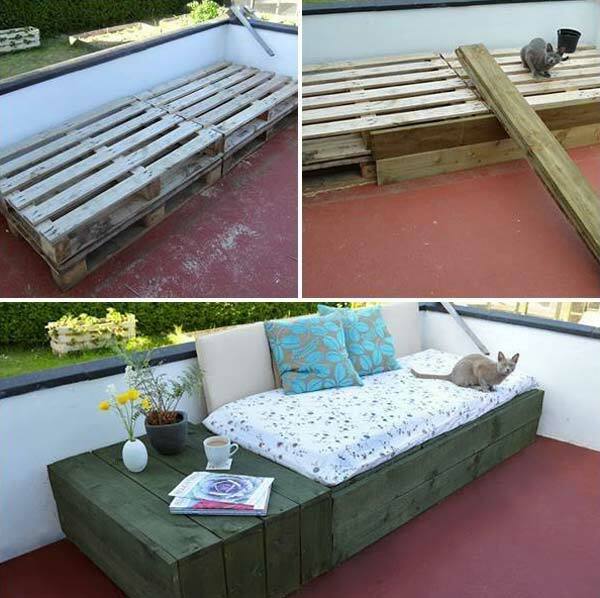 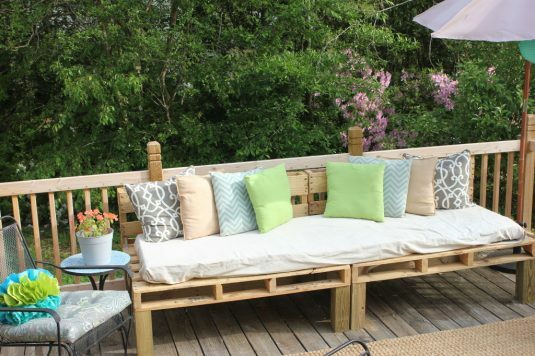 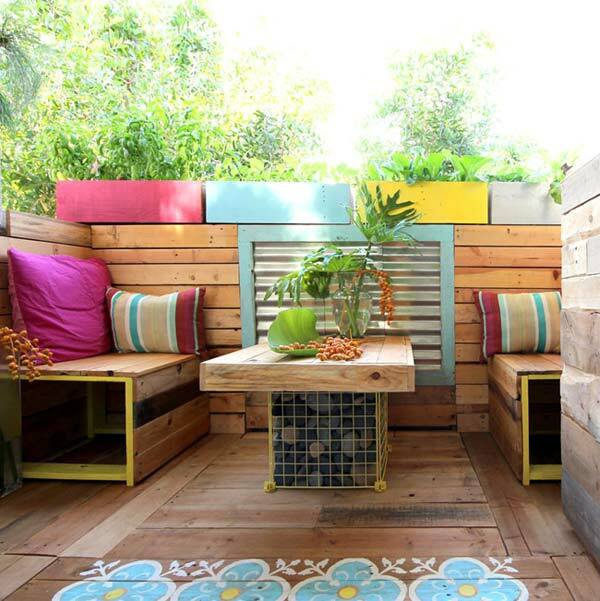 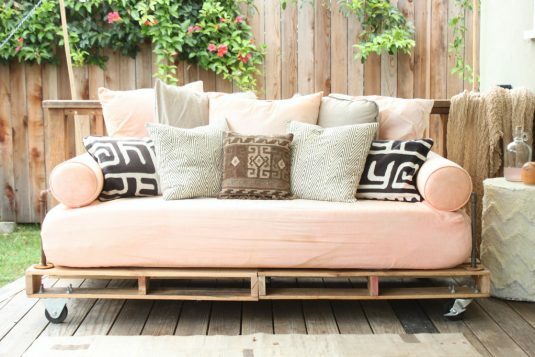 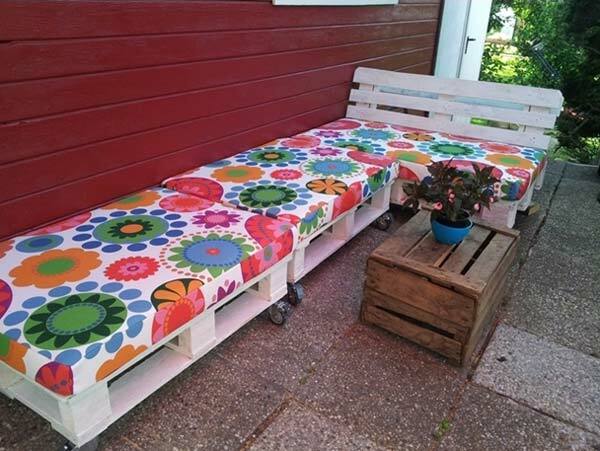 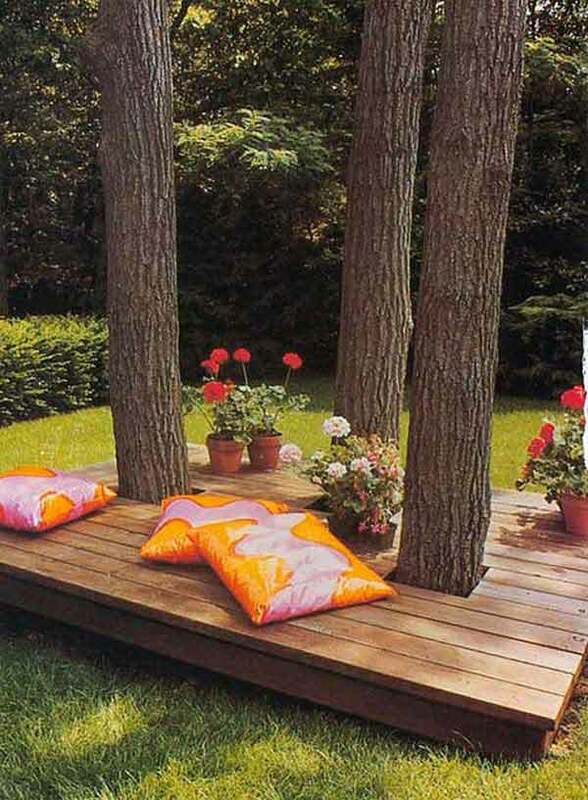 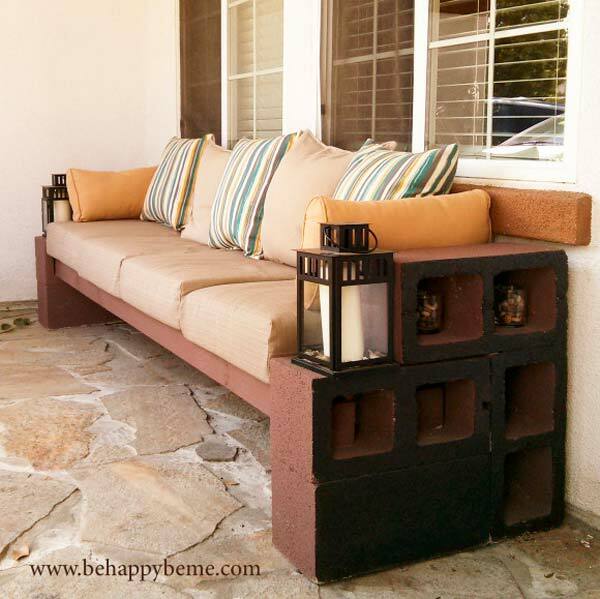 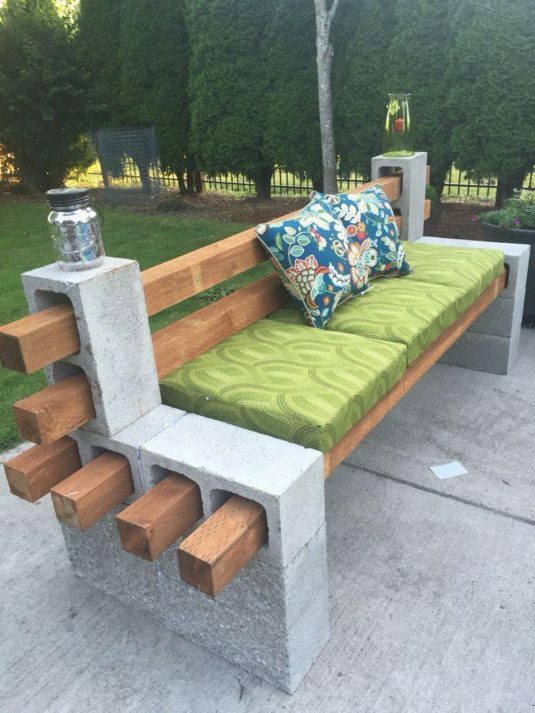 Check out these creative DIY garden seating and get inspired!